When uploading a file to a WordPress site, WP will check the MIME type of the file. 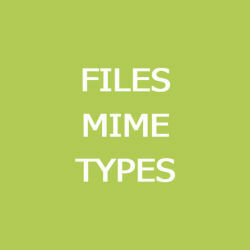 Sometimes it is useful to know exact names of mime-type of the file with particular extension. For example, zip file can be of different MIME types, it depends on the server where your code is running. 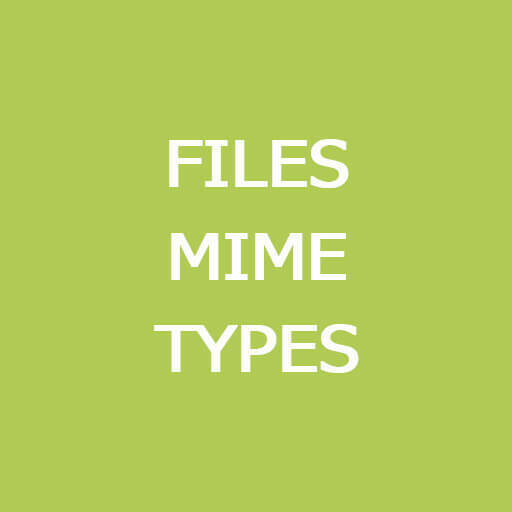 The list below helps you to collect the required MIME types for any file format.